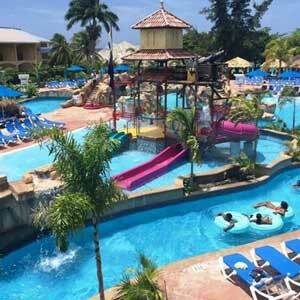 How do our Jamaican tours work? 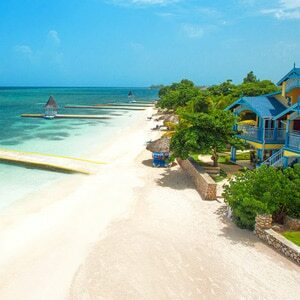 We handle everything so you can enjoy your vacation in Jamaica! 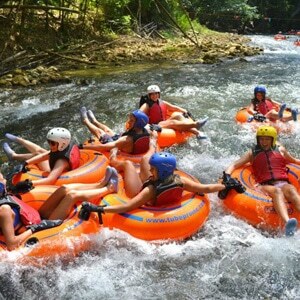 Our reliable and knowledgeable tour guides will pick you up from wherever you are staying, even if you are just going to be here for a short period of time while your Caribbean cruise docks in Jamaica. 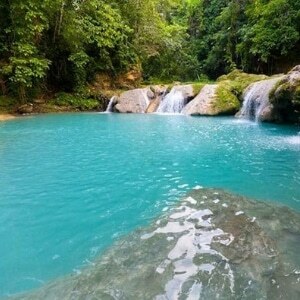 The benefit of having Know Jamaica show you around Jamaica is we make sure you stay safe, don’t miss anything, and get the best possible price! We keep you and your party safe! Children 3 years old and under ride free. Group rates for 10 or more people. The price listed is for transportation and guide services for the day. 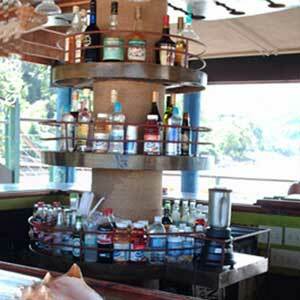 Clients will be required to pay entrance fees to the attractions desired, lunch is not included. Prices include transportation from the cruise ship terminal to the shopping areas and back to the ship. 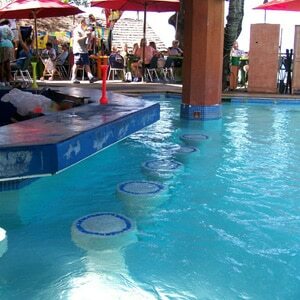 Package includes a complimentary Red Stripe Jamaican Beer, water, or soda pop. Bars and restaurant purchases at J.B.B. are not included in our price. If you are porting in Falmouth and Montego Kindly contact us for quotation. Please note that this tour does not depart from Falmouth. 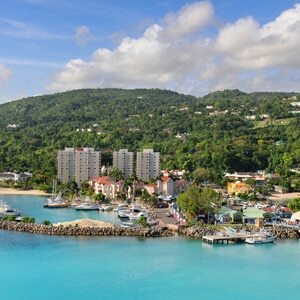 You will get to shop in Ocho Rios too! Clients will pay entrance fees at attractions of their desired choices. This tour is also offered for clients staying in resorts. 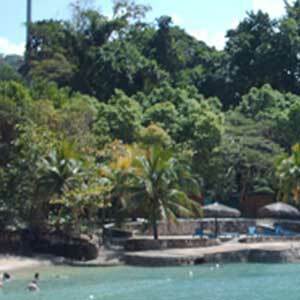 Prices include transportation and entrance fees to the waterfalls and blue hole. Children 2 years old and under ride free. Price includes transportation and entrance fees to the waterfalls. Things to take: Towels, Bathing suits, water shoes, change of clothes. If you are porting in Falmouth and Montego Bay, Kindly contact us for quotation. Price includes transportation and entrance fees. Includes transportation & all entrance fees. Tour leaves hotels at 10:00 AM daily. Tour requires a minimum of 4 people. 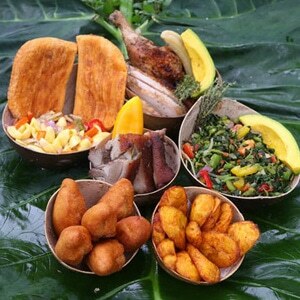 Jamaica Foodie & Cultural Immersion Experience! 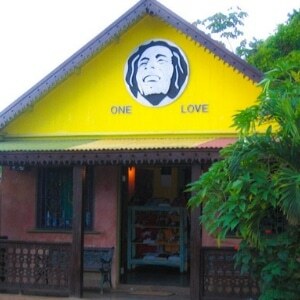 This tour is exclusive to Know Jamaica Tours! Cost include entrance to Konoko falls and park, transportation and guiding services, food and fruit samples and lunch. 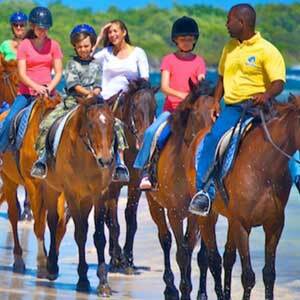 Prices will change for visitors with interest of this tour, coming from Falmouth, Montego Bay or Negril.